Billie Eilish biography, albums, wiki, concerts and stats - Musicazon! 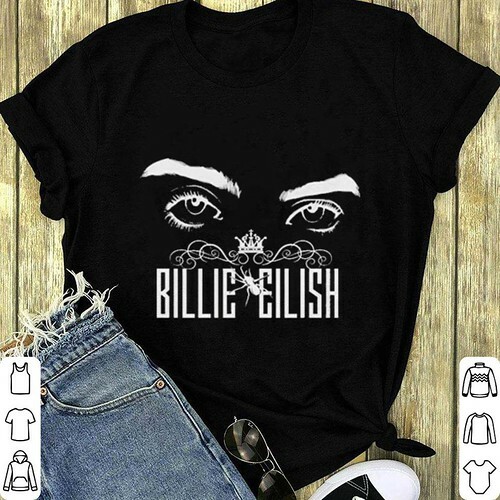 Billie Eilish Pirate Baird O'Connell (born December 18, 2001), known professionally as Billie Eilish, is an American singer and songwriter signed to Interscope Records. California singer and dancer debuted her ethereal indie electro-pop sound when she was barely a teenager. Born and raised in Los Angeles, Eilish grew up in a household of actors and musicians, and was homeschooled along with her brother Finneas O'Connell (the Slightlys). At the age of eight . Do you love Billie Eilish? Please write something! Sorry Billie Eilish album not found! Billie Eilish song not found! Billie Eilish concert, tickets & tour dates updating..